Dollaritas: Margaritas for $1 at Applebee’s! Margarita lovers rejoice! Dollaritas are back at Applebees! Yes, that’s right! A margarita for just a buck! 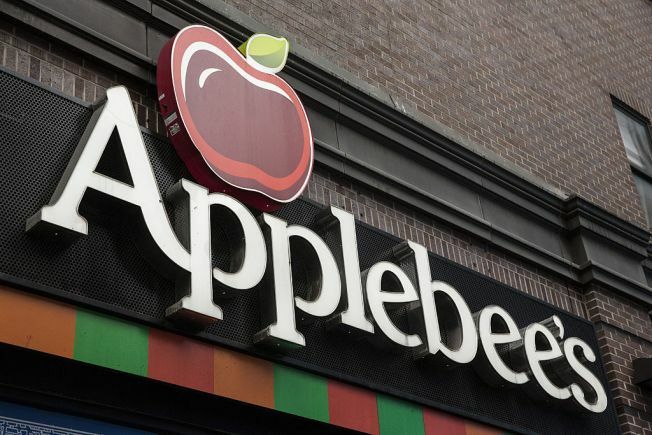 The Dollarita is available everyday through the month of April and you’re in luck – the Applebee’s at South Bay is participating! So there you go! Who wants to meet me at Applebee’s for a Dollarita? I’m buying! Applebee’s press release also recommends that you drink them responsibly. The post Dollaritas: Margaritas for $1 at Applebee’s! appeared first on Caught In Dot.